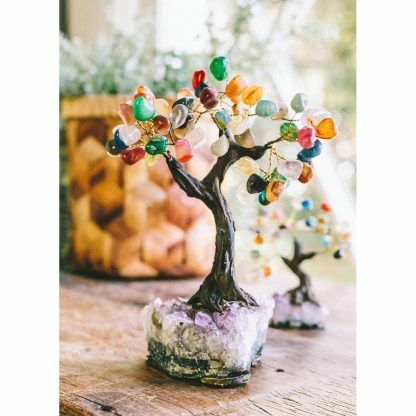 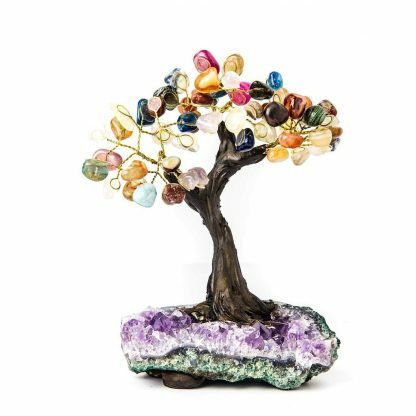 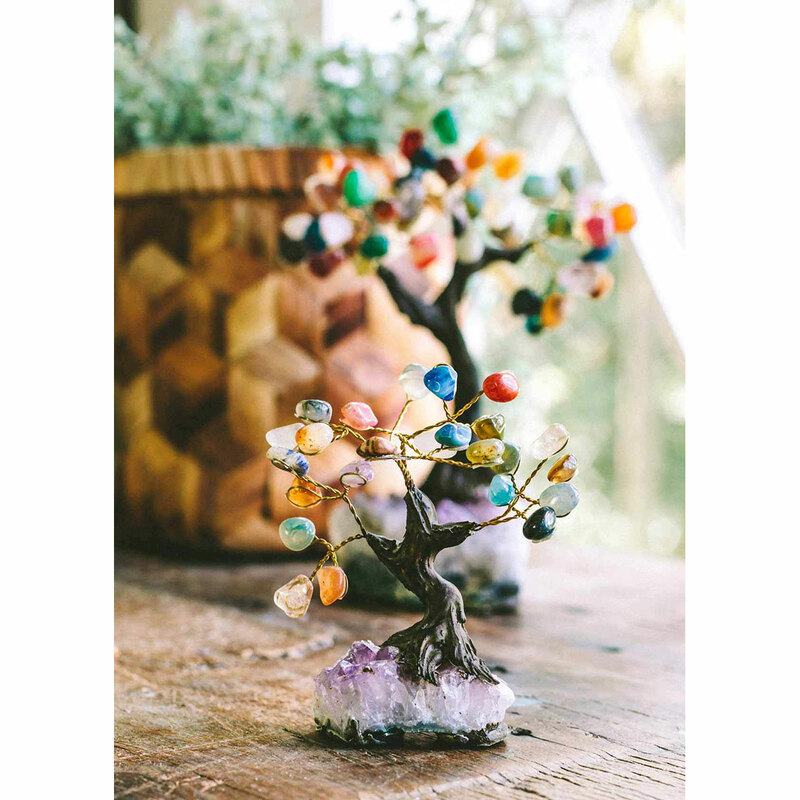 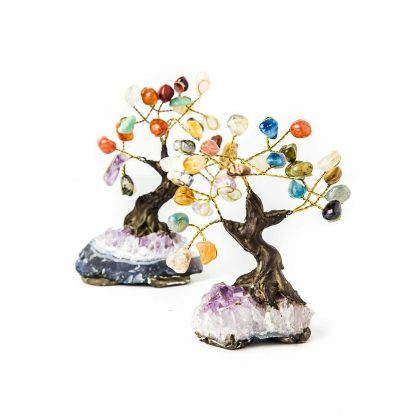 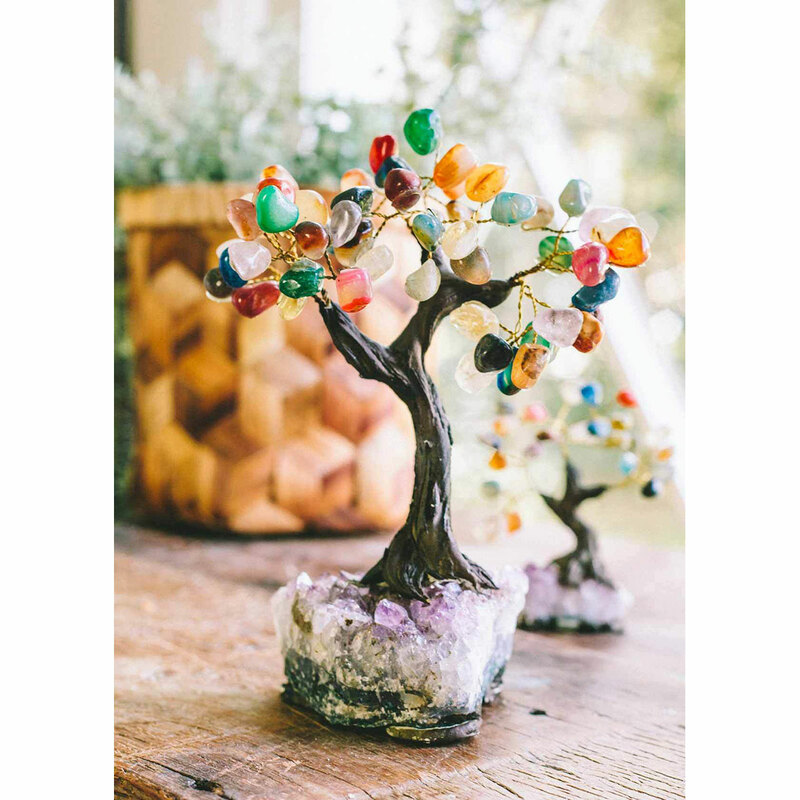 With a base of amethyst, this bonsai tree is crafted with branches ‘blooming’ into a dozen different types of tumbled crystal. 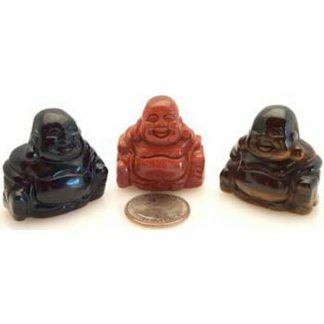 Each one offering good vibes and powerful healing energy. 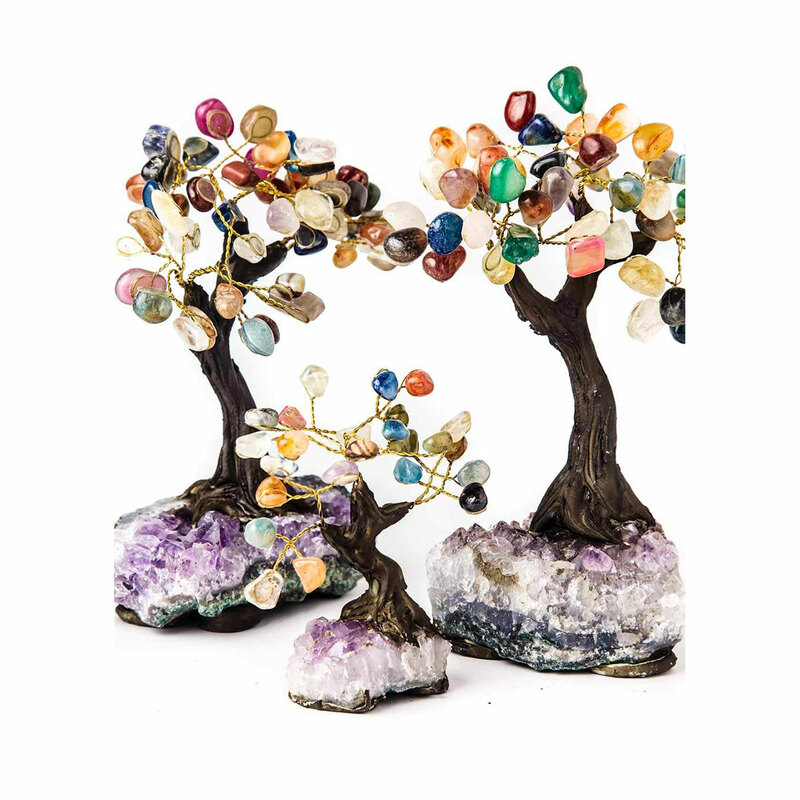 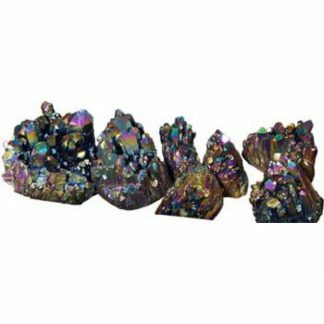 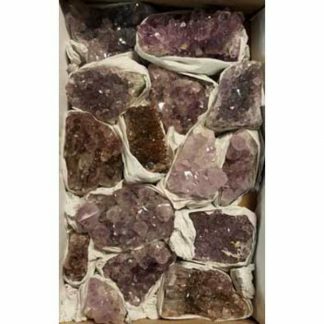 These beauties are used for a number of purposes in feng shui practice, depending on its location in your home or simply as a unique centerpiece on a coffee or side table! 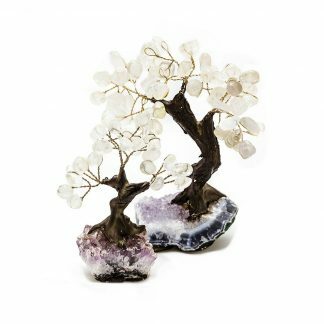 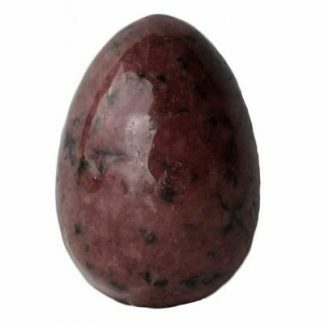 Clear Quartz & Amethyst Bonsai Tree Rhodonite Egg 2"